Sometimes in the middle of a situation where we are tempted to fear the outcome, faith must rise. When faith grows roots, in the face of fear, hope grows wings to fly. Nothing can keep us from soaring over the storm and riding on the updraft winds which push us further than we would have ever flown without the courage to step out in faith and believe. 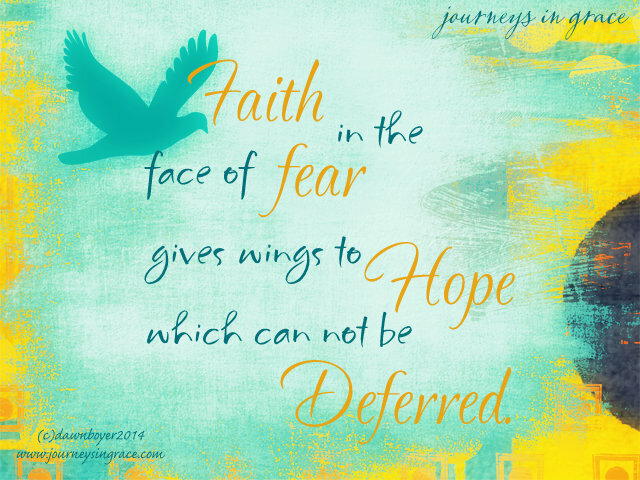 Faith in the face of fear gives wings to Hope which can NOT be deferred! 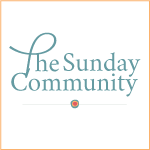 Join others who are journeying together with The Sunday Community! I receive that prayer and that beautiful word! Our faith desires to take wings and elevate itself above the flesh-filled fear that would bog it down. 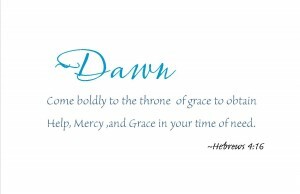 Trusting God to put wings beneath our faith wings and draw us ever upwards to greater trust in Him. This world that is so lost in darkness can be a very scary place to live in, but we know that our Lord Jesus alreadu overcame this world and as we learn how to live in Him, He overcomes it on our behalf as well personally for each one of us! Loved this as my one word for 2014 is “Faith”. Thank you for sharing this. Blessings! Yes, we are blessed to be in a Tree of Life…and focus on the Creator of the Tree and of Hope. Much Hope is an absolute necessity. Thanks. This passage is beautiful and encouraging! 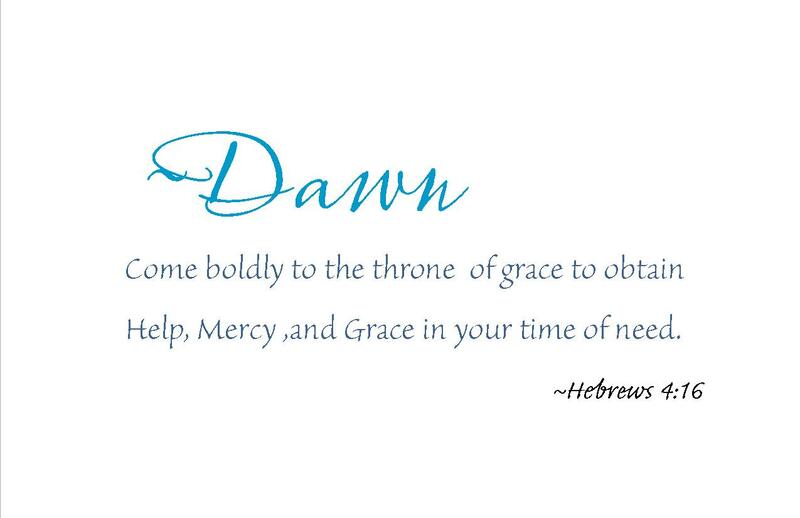 We are living in troubled times and now is the time to have our faith and hope.